As per the latest statistics India has reached 1 billion mobile users. Nowadays, everyone finds it easy to buy a product from mobile compare to a website. On the run they can select, search, compare and can work simultaneously. Location tracking is one of the best invention mobile comes with. It is not only about mobile apps, your web solution, ERP solution should to be compatible with mobile & tablet. Basically mobile application development helps improve the ease of use and eventually increase engagement. No doubt mobile is everyone's top basic need. It is like building Android with Android Tools and libraries. Same for IOS & Windows. Native app development is costly compare to hybrid apps but more effective in longer run. Recently this becomes a widely used option for most of the startups. Budget & time constrain they like go with Hybrid. Phonegap, ionic platforms are used for hybrid app development. 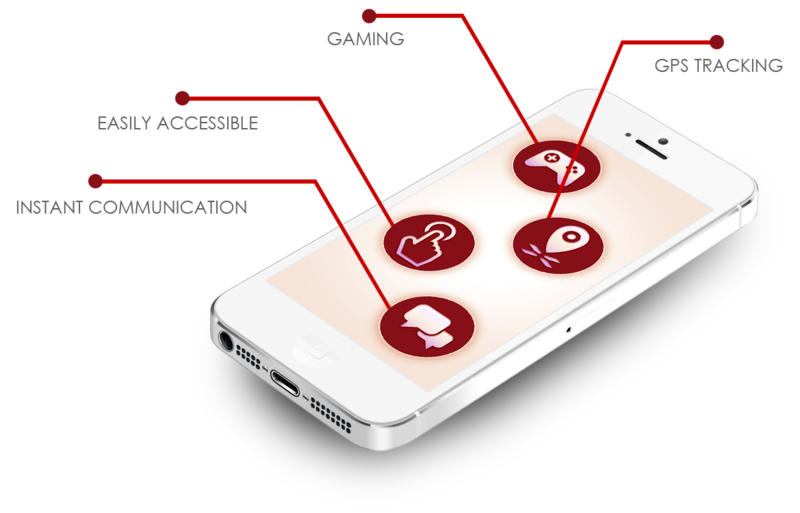 To build a game application is altogether different from any of the app development. It requires a different skill set, different tools & expertise. We are still young in game development and we'd love to help you in this. We encourage entrepreneurs to prioritise mobile development with web development. Ecommerce, Video based, Ticket/Appointment Booking, CRM Interface, ERP Interface, Educational, Business Reporting and recently Gaming are our core offerings. We do develop all kinds of apps. 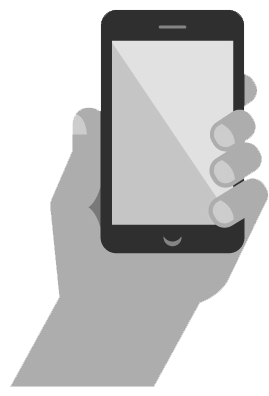 Our websites and custom applications are mobile and tablet compatible by default. We develop hybrid apps using MEAN, LAMP stake. Our hybrid apps are developed in Phonegap & Ionic. We are exploring new tools though. Our app developers are excellent in Android and IOS native development. We have extensive experience in building location based apps like Ola, Uber etc. Location tracking, send alert, navigation, map marking are some of the best work in our portfolio. We will be glad to help in your unique app requirement. Just a step away to experience the best mobile app developers in the market.